Today was a special day for two reasons. Besides trying to be a gardener, I am a software developer. I have last year started programming in a new language called Scala. So for that reason I decided to join a Meetup group on Scala. The meetup was today and at the Heron tower. The event was appropriately called hack the tower. It was organised by Salesforce at their amazing offices in Liverpool street. I loved the event and I am very thankful to the organiser and Salesforce. 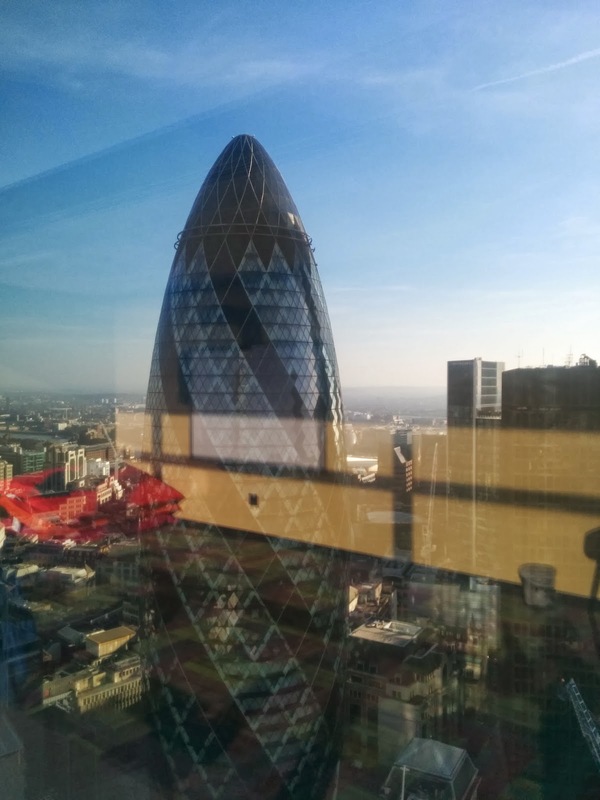 The views from the Heron tower are amazing and of course I couldn't miss a chance to take some pictures. See below. Today it was also special for another reason. It was a sunny day in London. For me it feels like the official start of spring. As soon as I got home from the meetup group I jumped to the garden with my son to plant some Autumn bliss red raspberries bought from RHS. Autumn bliss raspberries like the name suggest fruit in Autumn on the first year of planting(primocanes). If unpruned over winter the same canes will provide a second crop. But after the second crop you need to cut the canes to the ground, and from there the cycle starts again. 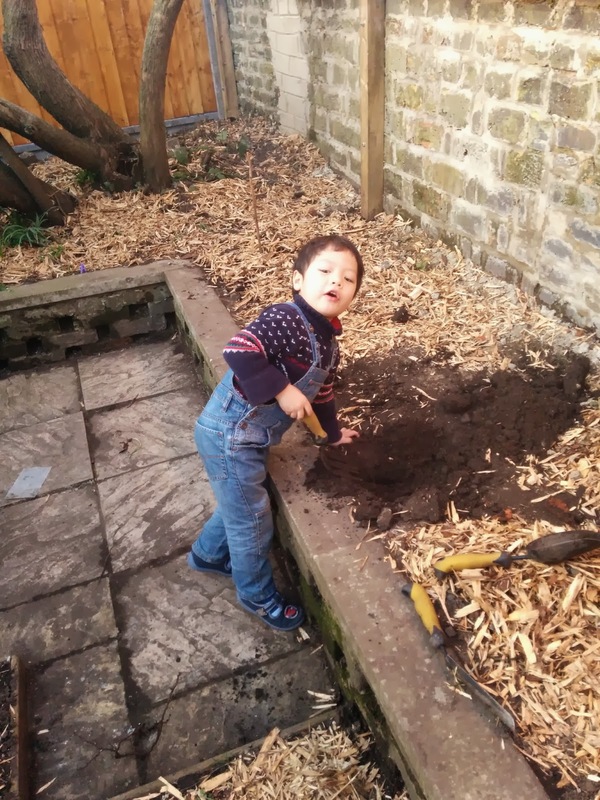 Below is a picture of my son digging. It is the first time I grow raspberries - so I don't know how well they will grow in our north facing garden. I will keep everyone updated.